Tune-ups are the best way to save on cooling system maintenance and keep your home and family comfortable. J.A. 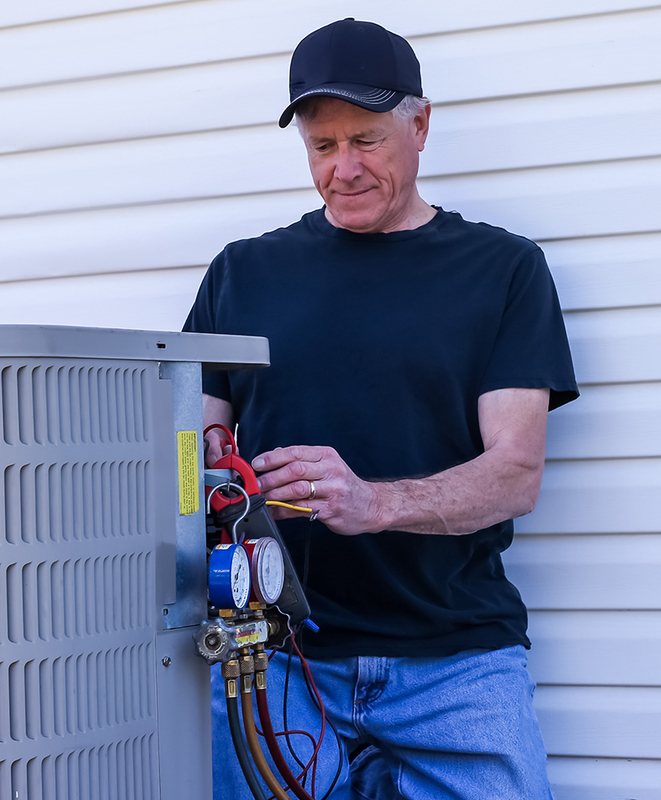 Healy & Sons performs air conditioning system tune-ups to help customers improve efficiency, lower energy consumption, and spend less on cooling overall. Use less energy, spend less money. During your annual tune-up, a J.A. Healy & Sons service technician will perform a safety check and make any adjustments to help improve your equipment’s efficiency. When your A/C system operates at peak efficiency, it requires less energy to produce cool air. Reduce risk of emergency service calls. While we offer emergency service, you can reduce your need for this service by scheduling tune-ups annually. Being proactive in your home safety by scheduling a tune-up is less stressful than having to call from a 100 degree home. Prevent small issues from turning major ones. Having no A/C isn’t just uncomfortable—it can be dangerous! Being exposed to heat during New England summers can be a health risk to some of your family members. These are preventable dangers that can be solved simply by scheduling your annual tune-up. A cool home is a happy home. Summer break is often the time your family is home most! Maintaining upkeep on your A/C will help you stay comfortable, no matter how temperatures climb. Is your A/C due for a tune-up? Contact us to schedule service today!